The H-1B visa program was designed to encourage highly skilled foreign workers to put down roots in the U.S. and spur innovation. 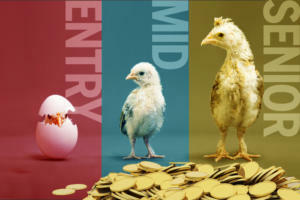 However, many IT firms are twisting the intent of the program, and using it to hire inexperienced workers at lower pay. Here are five highly publicized instances of H-1B visa abuse. 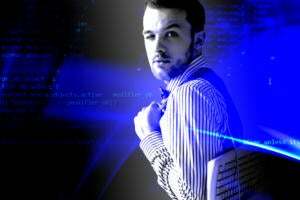 Companies claim there just aren't enough highly skilled IT workers in the U.S. to fill the number of available tech jobs. Perhaps what they really mean is that there aren't enough highly skilled U.S. IT workers willing to work for lower wages and zero benefits. While there is a skills gap, it doesn't explain why some companies are using the H-1B visa program to hire inexperienced foreign workers at lower pay to replace currently employed citizens. 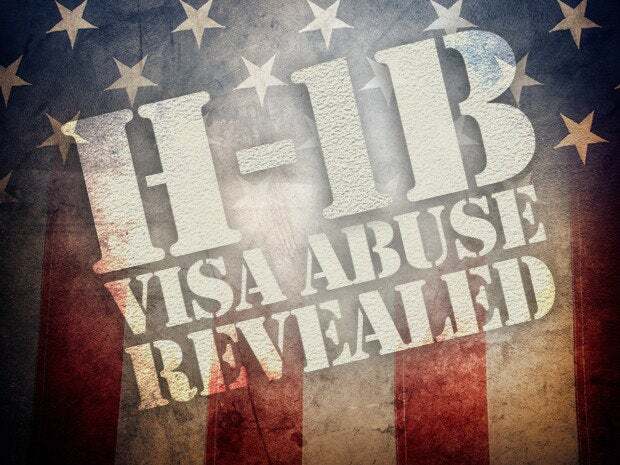 Here are the five most highly publicized instances of H-1B visa program abuse. 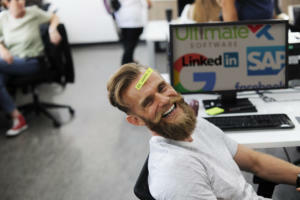 Beginning in August 2014, Southern California Edison began replacing approximately 400 IT employees with a smaller, lower-paid workforce brought in from overseas through the H-1B program, according to Computerworld's Patrick Thibodeau, who has reported extensively on this issue. 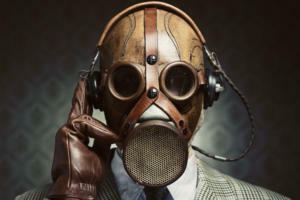 The original employees, who were forced to train their replacements as well as sign nondisclosure agreements and gag orders, were making an average of about $110,000 a year. The replacements were brought to Southern California Edison by outsourcing firms Infosys and Tata, and were paid an average of between $65,000 and $75,000, according to depositions in a Senate Judiciary Committee hearing spurred by complaints about the practice. The happiest place on earth made headlines when it announced in October 2014 it was laying off many of its IT workers and replacing them with outsourced talent. The firm attempted to spin the move as a "restructuring" that would increase innovation and allow U.S. workers easier access to management and leadership positions. As in the case of Southern California Edison, Disney IT employees also were responsible for training their replacements. Perhaps because of the headlines and the public outcry surrounding the, uh, 'restructuring,' Disney announced in June 2015 it was rescinding the layoffs and canceling its plans to outsource those jobs. 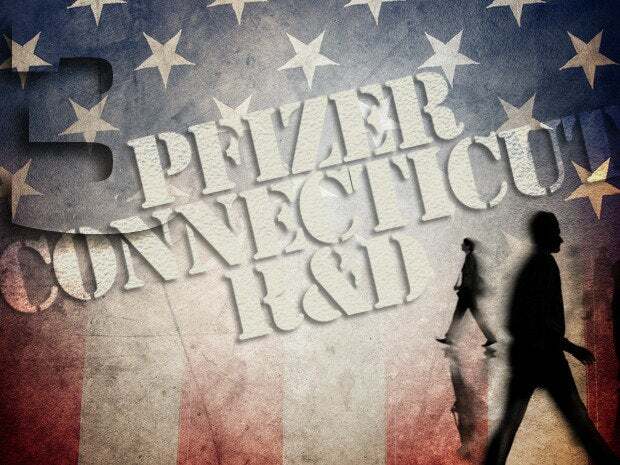 In 2008, workers at pharmaceutical giant Pfizer's New London and Groton (Connecticut) research and development campus raised the alarm: They were being replaced by Indian workers on H-1B visas and forced to train their replacements. Those outsourced workers were scheduled to return to India, where they will run the same systems as their U.S. counterparts, albeit at a cheaper rate and with diminished benefits. The move was part of an outsourcing agreement signed in 2005 between Pfizer, Infosys Technologies and Satyam Computer Services. 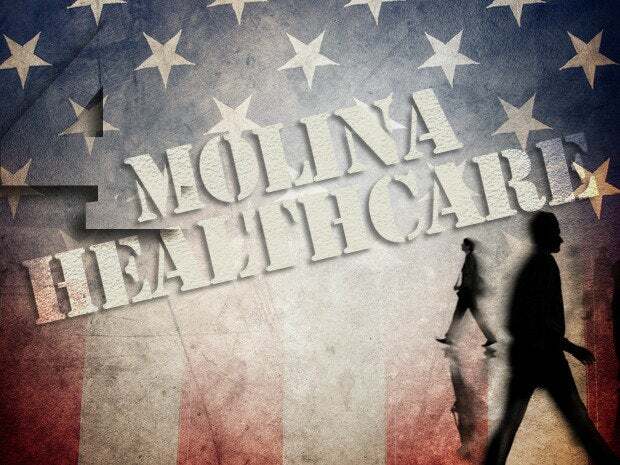 In 2010, Molina Healthcare announced it was laying off much of its staff. The announcement took place on the same day the U.S. government approved forty H-1B visa applications for the company; a lawsuit and legal battle ensued. The suit alleged that the fired employees, all of whom were U.S. citizens or green card holders, were fired as a cost-cutting measure so they could be replaced by cheaper, less-experienced foreign workers, according to the Boston Globe. The fired Molina employees were earning an average of $75,000 a year, plus benefits; the new workers, brought over to work on H-1B visas, earned $50,000, with no benefits. 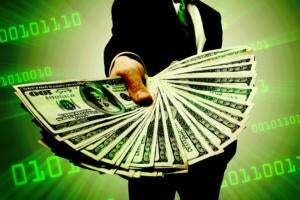 "These two India-based IT firms specialize in outsourcing and offshoring, are major publicly traded companies with a combined market value of about $115 billion, and are the top two H-1B employers in the United States. 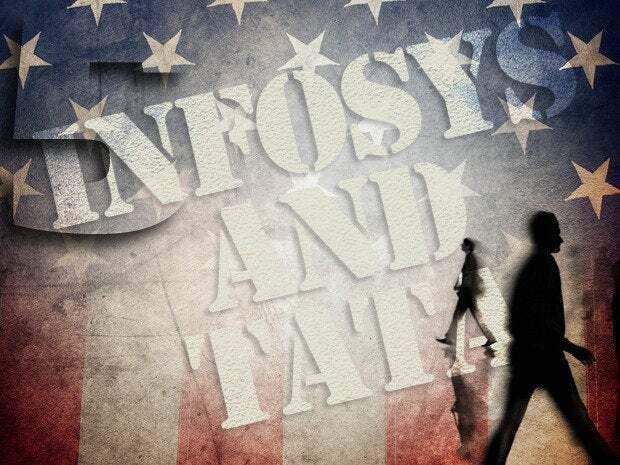 In Fiscal Year (FY) 2013, Infosys ranked first with 6,269 H-1B petitions approved by the government, and Tata ranked second with 6,193 … these leading offshore outsourcing firms use the H-1B program to replace American workers and to facilitate the offshoring of American jobs … they don't use the H-1B visa as a way to alleviate a shortage of STEM-educated U.S. workers; they use it primarily to cut labor costs."